This is for student accommodation in Roehampton University. It is uni accommodation but offsite about 10 mins from main campus. It consists of a nice size room with bed, wardrobe, desk and side cabinet. It has a basin and shared toilet and shower room. There is also shared kitchen with dining table.its on the first floor. It is available now because my Son is now commuting from home. It is free until end of July. All arrangements will be made through the Uni Accommodation Team who I can put you in touch with. 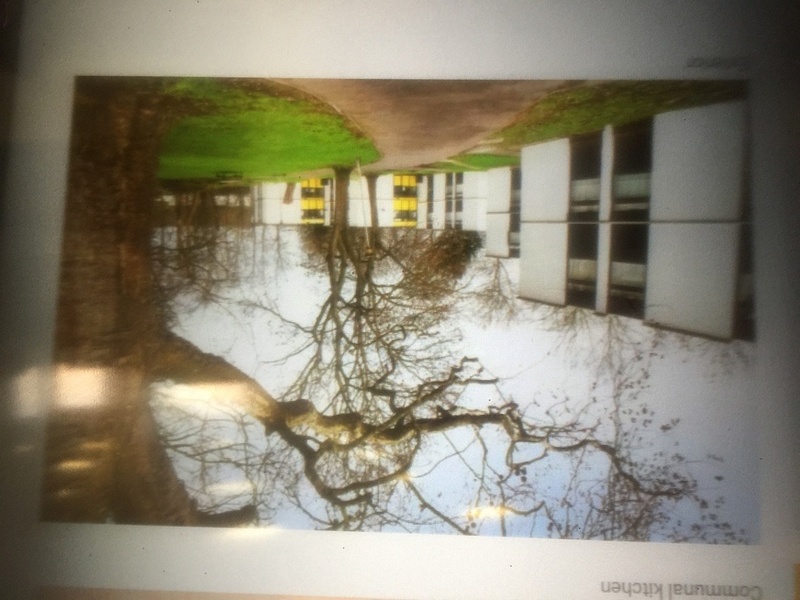 I'm interested in 1 bedroom studio Roehampton University , Roehampton.